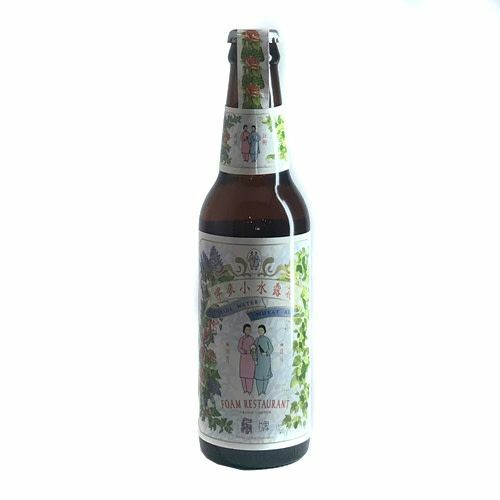 Name in Chinese: 瘋啤 / 雙妺嚜 "花露水小麥啤" "Florida Water Wheat Ale" is FOAM's special collaboration with Two Girls (雙妺嚜), the historical cosmetic brand by Kwong Sang Hong Ltd.. 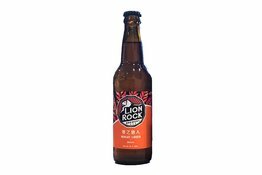 It is based on flowering tea's ingredients such as lavender, cinnamon, cloves, mint, and lemon leaves. 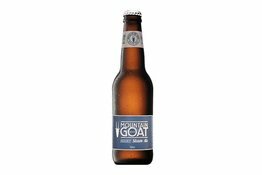 Its tempting floral aroma and fruity taste from wheat ale lead to a refreshing palate. 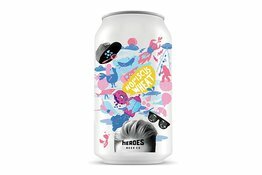 The label art features nostalgic Hong Kong-style Florida Water makes it a fine choice of refreshment.